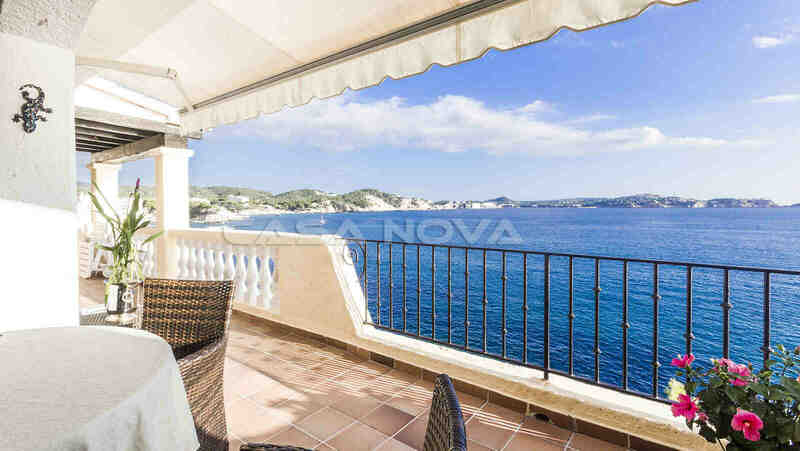 Mallorca Apartment: This fantastic Mallorca property has 180 degrees of breathtaking sea view. 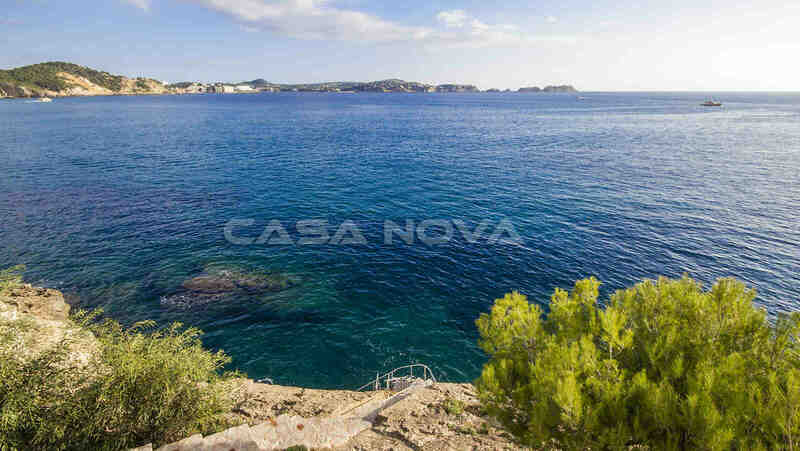 It lies in absolute dream location directly by the sea in Cala Fornells, in the southwest of the island. 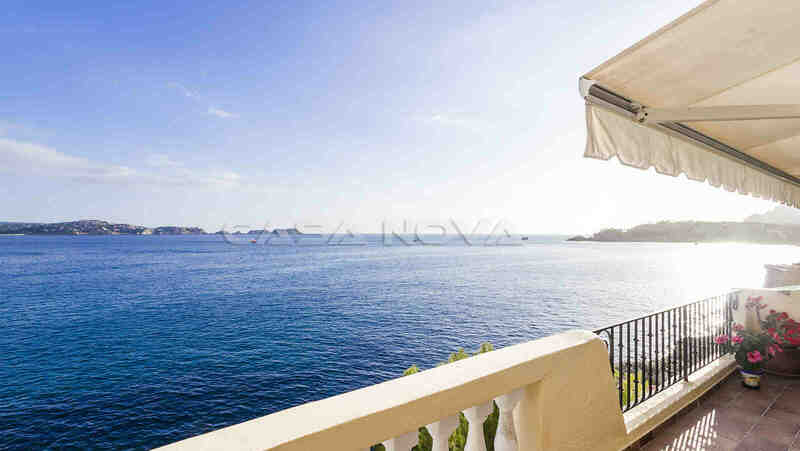 The Apartment Mallorca in the first sea line has a living space of 102 m2 and a 26 m2 open and roofed terrace, from here you can enjoy the unique view. 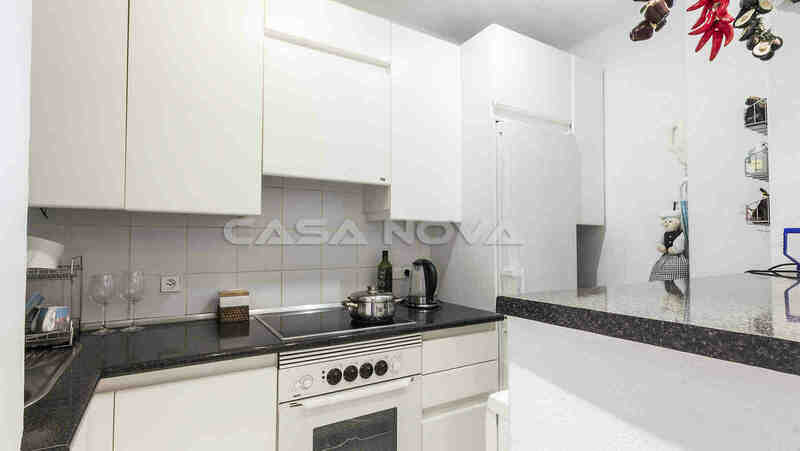 This flat contains big bright dining- and sitting room with chimney, 2 bedrooms with built-in cupboards, 2 bathrooms as well as open fitted kitchen with all necessary devices. 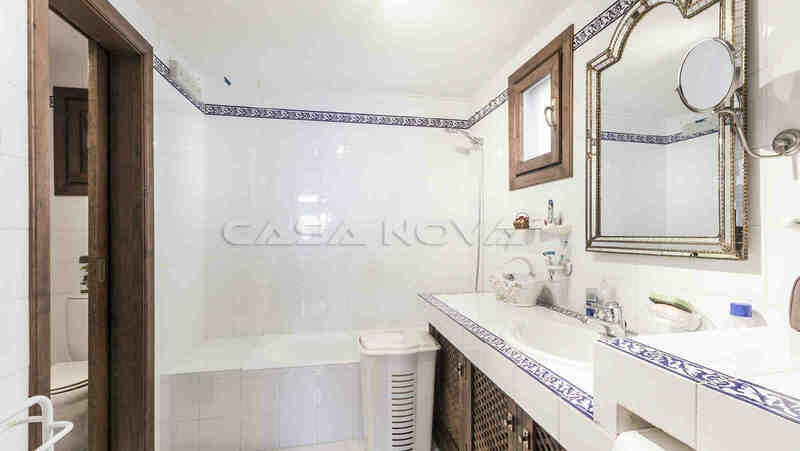 Other characteristics of this real estate are: Electric under-floor heating, air-conditioning warm/ cold, double-glazed PVC windows and tiled floor as well as phone and ASDL connection, SAT TV and a video-intercom. 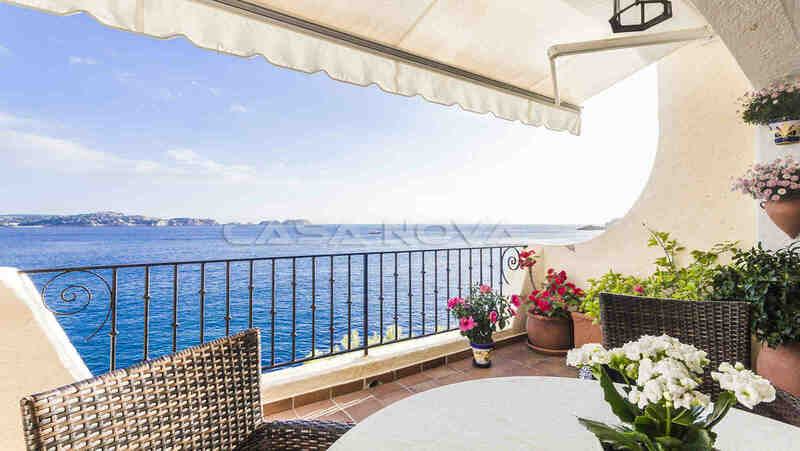 The flat is in an incredibly nice arrangement with own sea access and solar terraces. 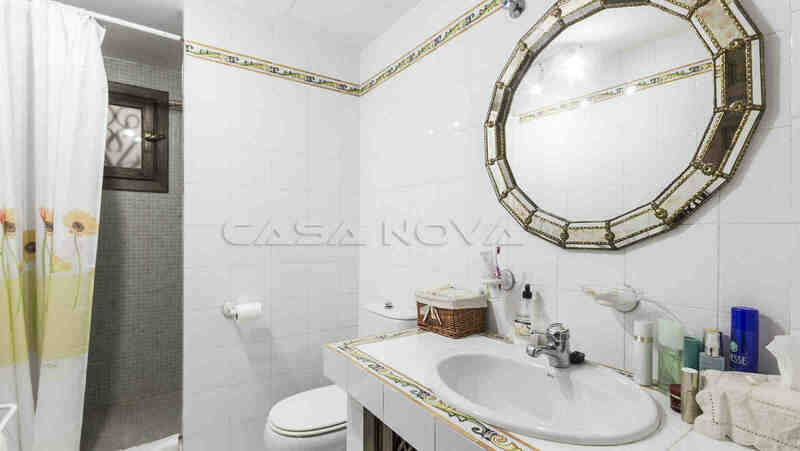 A storeroom in the basement and community parking spaces are part of the flat. The flat is offered furnished. 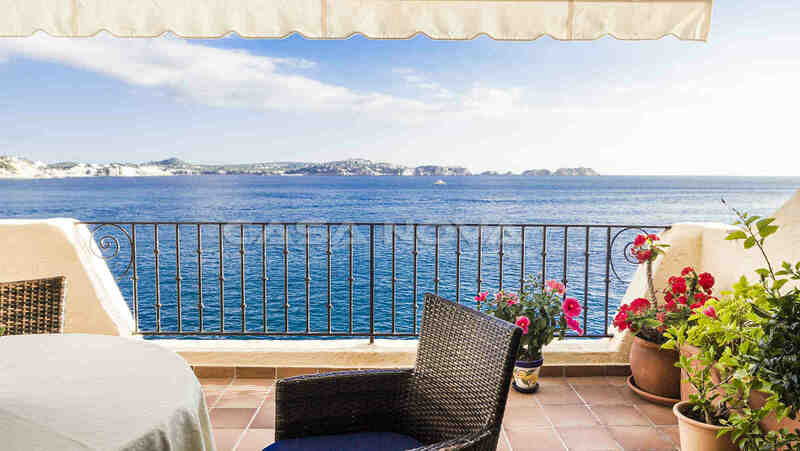 Cala Fornells is a very popular resort and is marked by the picturesque rocky coast and imaginatively in Pedro Otzoup - style built residential arrangements which adapt themselves harmoniously in the pine-covered scenery. 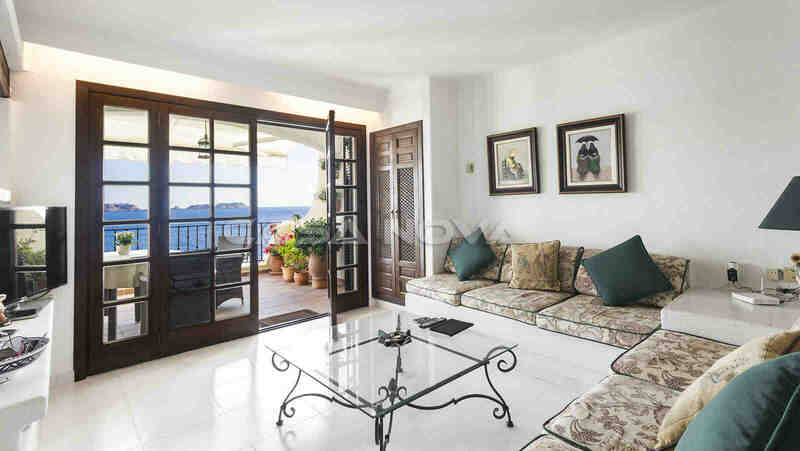 The immediately bordering place Paguera offers a perfect infrastructure and a great boulevard with numerous restaurants, bars and shops as well as international doctor centers. 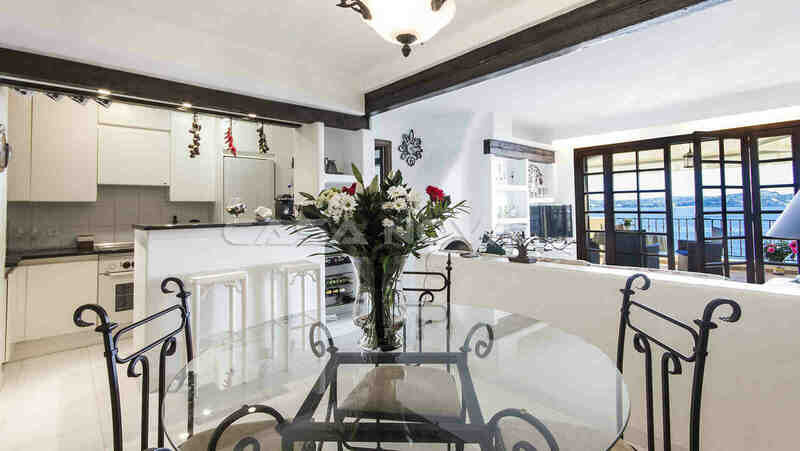 At twenty minutes you can reach the island capital of Palma and at thirty minutes the international airport. 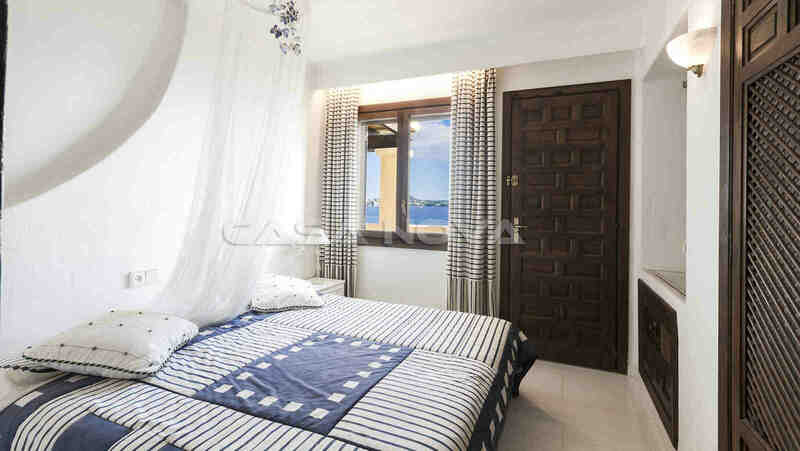 This Apartment is presented to you by your competent estate agent Mallorca - Casa Nova Properties. The buyer pays no agency fee.